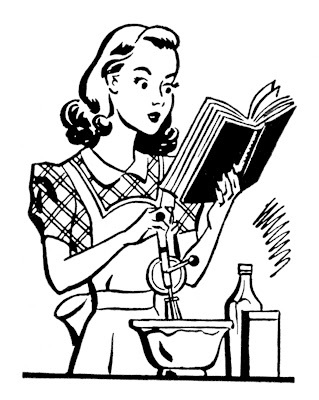 Welcome back to Kitchen Tip Tuesday, I will share some tips, tricks and how to’s from some vintage cook and recipe books that I stumbled across in my travels. Now some of these tips and tricks may seem…..well let’s say a little different. However, I am sure we all can relate to some of them.